A YouTube musician used a unicorn head to make a song. It sounds morbid, but it was actually genius. 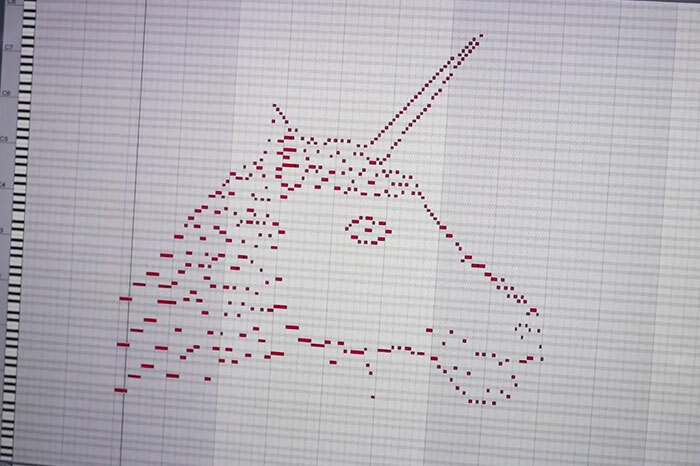 He drew a unicorn using MIDI notes, and the song it played was surprisingly pleasant. 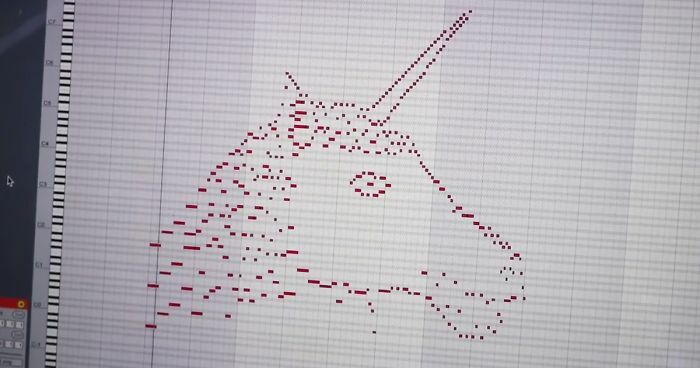 Andrew Huang, a multi-talented Canadian musician known for his frequent use of unorthodox instruments, printed the shape of a unicorn mask onto translucent film, then traced it with music notes on his computer screen using digital audio software. The first try didn’t go very well, but after tweaking the unicorn’s shape and adding a few extra notes, Huang managed to pull together a natural-sounding 22-second melody. 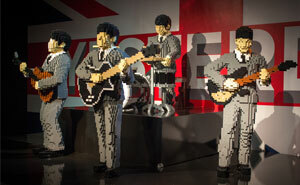 Listen to the finished product and follow Andrew Huang’s creative process below. Anything and everything with unicorns in is the best.